Before Coutinho landed his career in Liverpool, he was a player in Brazil at Vasco da Gama. Then he relocated to Italy and played for Inter Milan. In 2012, Coutinho was loaned to Espanyol by his club. He began his career in Liverpool after he signed as contract with the worth at £8.5 million in January 2013. It is wonderful to see him playing for Premier league. 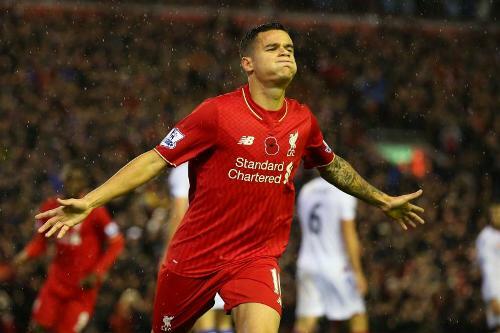 The fans and teammates of Liverpool like to call Coutinho Little Magician. He earns the nickname due to his amazing long range strikes, dribbling, passing and vision. In 2010, Coutinho had his senior international debut as a player for Brazil. He became one of the representatives for Brazil in Copa America 2015. At that time, Coutinho was only 18 years old. The birth place of Coutinho was in Rio de Janeiro, Brazil. His father is Jose Carlos. He works as an architect. 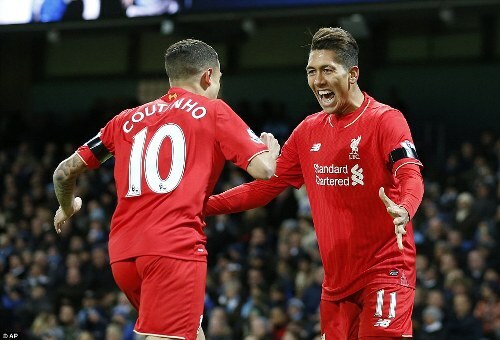 In the family, Coutinho was the youngest son. He started playing futsal when he went to a local concrete football pitch with his brothers. During the youth system in Vasco da Gama, Coutinho became a brilliant player. There is no need to wonder that he was selected as a player for the Brazilian national under 14 football team. Coutinho was bought for €4 million by Internazionale to play in the Italian Serie A in July 2008. At that time, Coutinho was only 17 years old. After he turned 18, he became an effective player in Internazionale. The official debut for Internazionale was on August 27th, 2010. The first goal for Inter was created by Coutinho on May 11th, 2011. It was produced from a free kick. Get facts about Chris Bosh here. 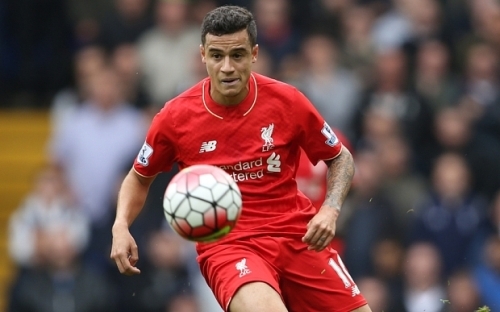 Actually Southampton was interested to have Coutinho as a part of the team. 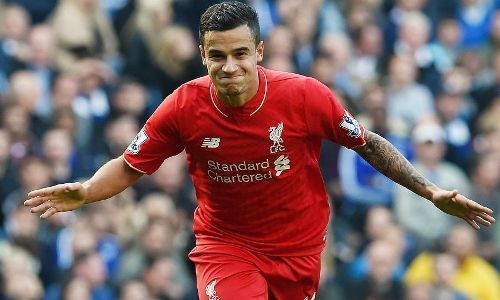 However, Coutinho was more interested to join Liverpool. In summer 2012, Coutinho married his girlfriend Annie in Brazil. Check facts about Chris Paul here. 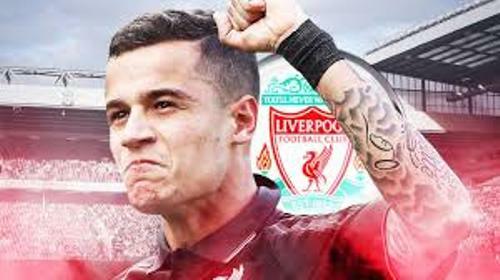 Do you enjoy reading facts about Coutinho?